What would be your reaction when your favorite thing gets smashed into pieces? How would you feel? And what if it is your favorite car that has been hit very brutally and you see it deteriorated right in front of your eyes. 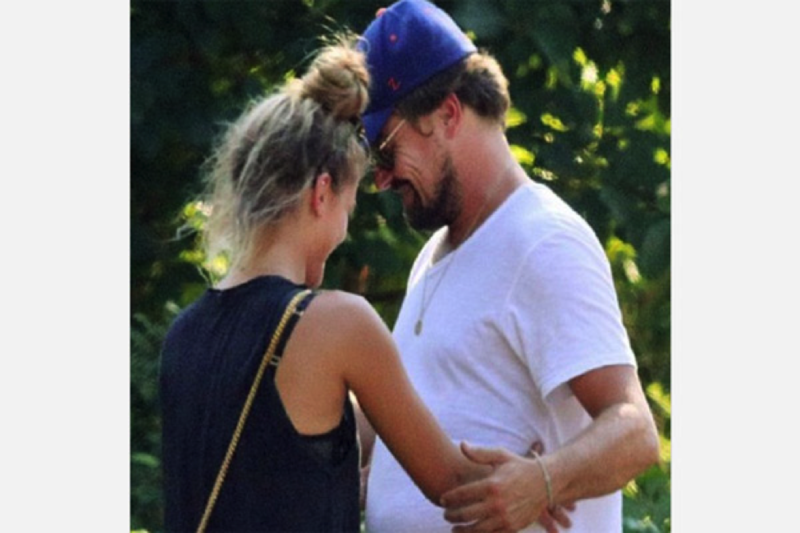 Something similar was experienced by the famous Hollywood star Leonardo Dicaprio and his girl Nina. 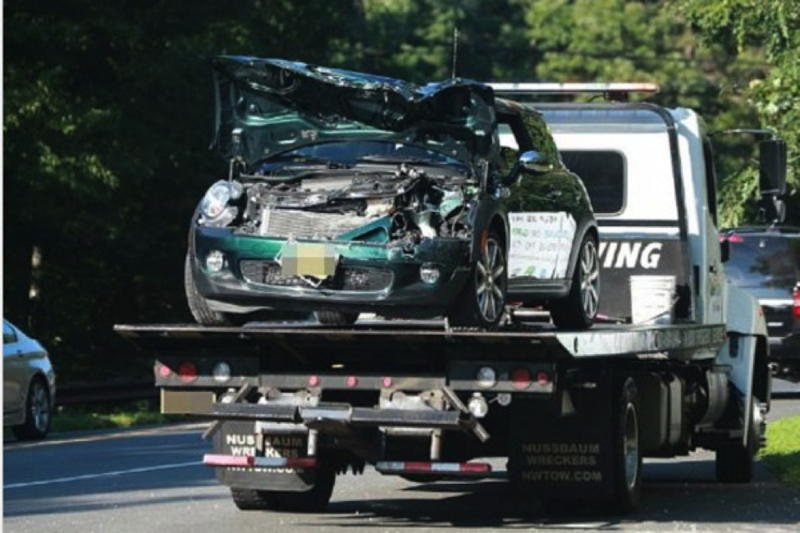 World famous Oscar award winner saw his favorite Range Rover come to a dreadful end. After this incident, it was very obvious that how hurt he must be feeling. As a sign of despair, he hugged his girlfriend. Moreover, Nina (girlfriend) too was distraught. He comforted her as well and soon it appeared that her grief disappeared. 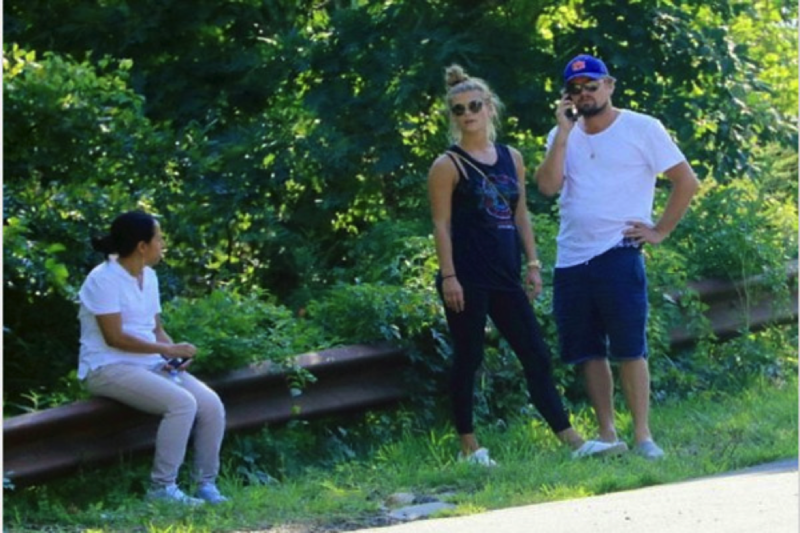 Amazingly, Leonardo, Nina, and the driver of the other car steeped away from the cars without any injuries. Lucky! Ain’t they? Being a chivalrous gentleman, he also ensured that the driver of the other car was fine. As he was pointing at the damage, if any, made to the other driver, she stepped out in hesitation. Well, anyone would have done the same, isn’t it? However, the Range Rover looked absolutely stunning with the two celebs sitting inside, before the mishap took place. Soon, both the parties were seen sitting in the shade and contacting their respective insurance companies for help. In the meanwhile, the cops arrived and made them sort out some paperwork. It took longer than a quick discussion, before the entire matter was sorted out.